Any DVD Shrink performs a variety of functions, including DVD copying, DVD cloning, DVD shrink, DVD burning and DVD erasing. Any DVD Shrink can decrypt DVD copy protection, copy DVD to hard disk, copy DVD to DVD, shrink DVD, create DVD ISO image and burn ISO image or DVD folder to DVD. It's a perfect tool to make a DVD copy or shrink DVD. 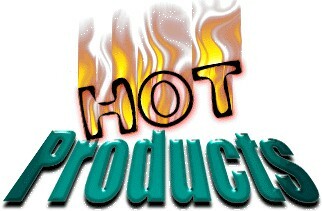 Look at the screenshots below and you will find the easy-to-use interface and powerful functions. 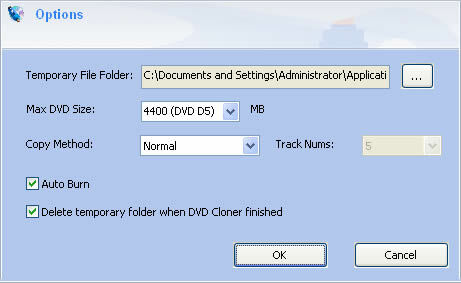 If you want to get more information on Any DVD Cloner for Mac, please Click Here. If you just need to copy DVD movies on hard drive,please click here to know more about a FREE DVD copy software: DVDSmith. You can choose input device or output device at the bottom of Any DVD Shrink. Input device is your DVD-ROM, output device can be ISO image file, DVD folder or DVD-ROM if you have multiple DVD drivers. If you choose DVD D5 as output, DVD-9 will be shrinked into DVD-5 including DVD disc, ISO image and DVD folder.